Just before Barack Obama’s administration took office, photographer Nadav Kander was invited to take portraits of the key members of his team. From the secretary to the secretary of state, the result was a fascinating picture of a group of individuals on the brink of history. 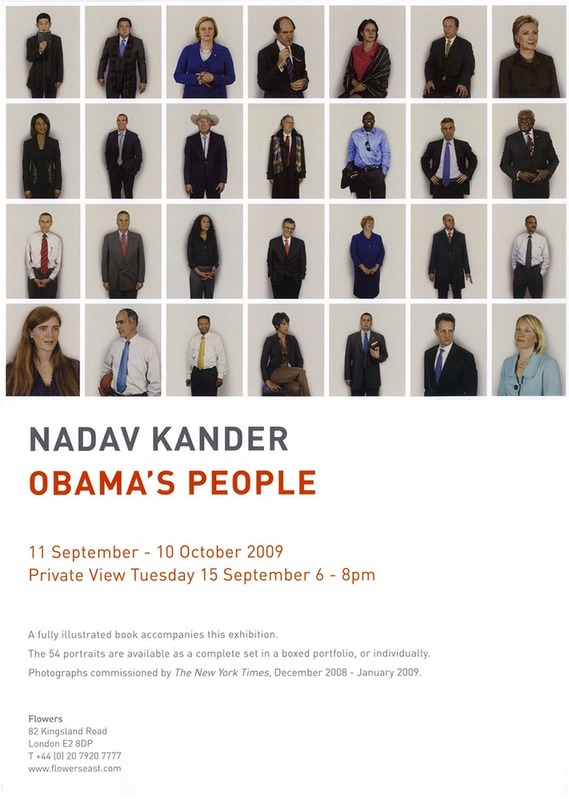 Obama’s People is at the Flowers East Gallery in London, from 11 September.